The former Newcastle Falcons, Bath and Yorkshire Carnegie forward is currently enjoying his time in National Two North as he aims to help maintain Otley’s status in the fourth tier of English rugby. 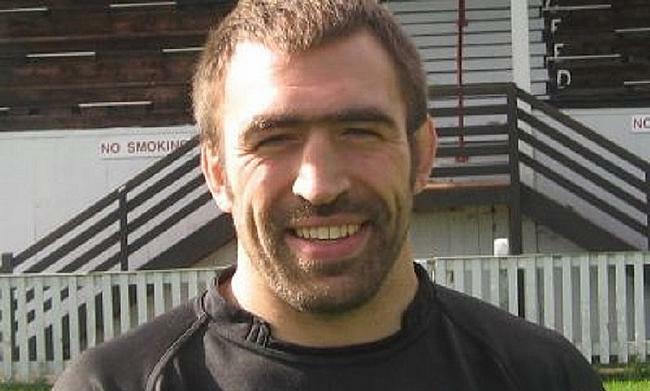 Graham, who made 17 appearances for the Falcons, moved to Cross Green at the start of this season following a stint with Bath. “Bath reignited a flame for me and now I am really loving my time with Otley,” he told the NCA. “Otley is a good club and I would say it is a ‘proper rugby club’. It has still got its old school values. “Of course I miss playing in the Premiership because it was a big part of my life. I describe it to people now as when you go holiday – It is really good at the time and you love it, but when you look back, it is now a memory and you have to live more in the present. “Now at Otley, the training is intense here and the lads are always focused. Of course, there is probably more talent in the Premiership, but this level is still serious. Currently, Peter Clegg’s side occupy 12th in the table and they are nine points clear of the drop zone with five matches remaining in the season. 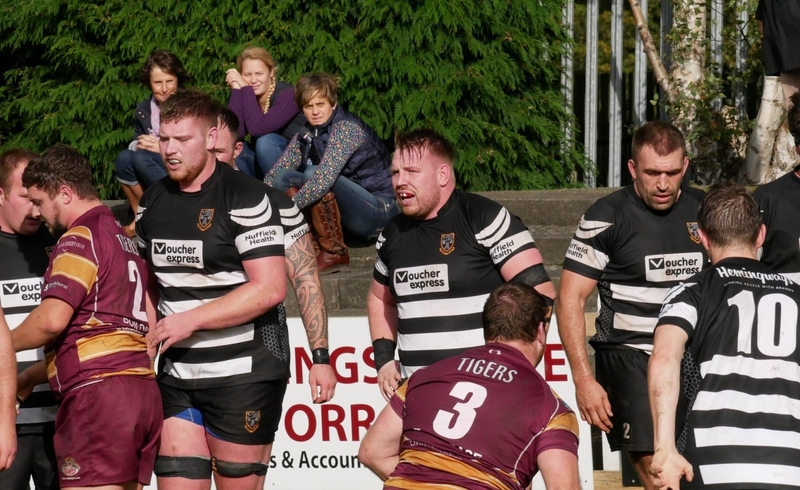 Otley picked up just two victories in their opening 12 games, but seven wins from their last 13 fixtures has sparked a revival for the Yorkshire outfit. Graham added: “The season has been frustrating I think. We had a bit of a rough spell with quite a few injuries, but it has turned around now and we are enjoying it at the minute. “I think it is down to hard work. The lads have been grafting and just remained positive. That is hard when you’re losing because it can be tough to keep going, but it is about keeping that focus. And Otley can lift morale further this weekend when they host South Leicester and with the table so tight, Graham is aware of how important a victory would be heading into the final month of the campaign. “The league is mental in terms of how close it is, especially down our end,” he said. “Everyone can beat everyone on their day. It is a tough league. “The teams below us are all starting to pick up points like Wharfedale, Blaydon and Luctonians so we can’t rely on anyone else to do us a favour. We have got to do it ourselves and get points out of these last few games and win as many as we can to try and get clear.